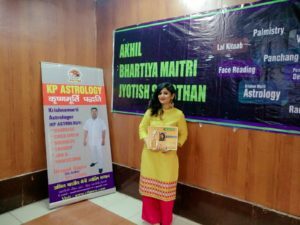 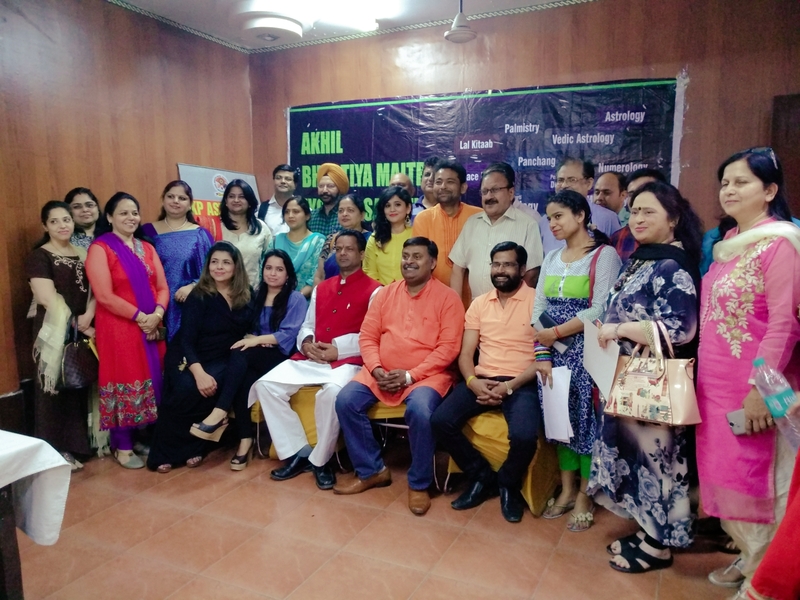 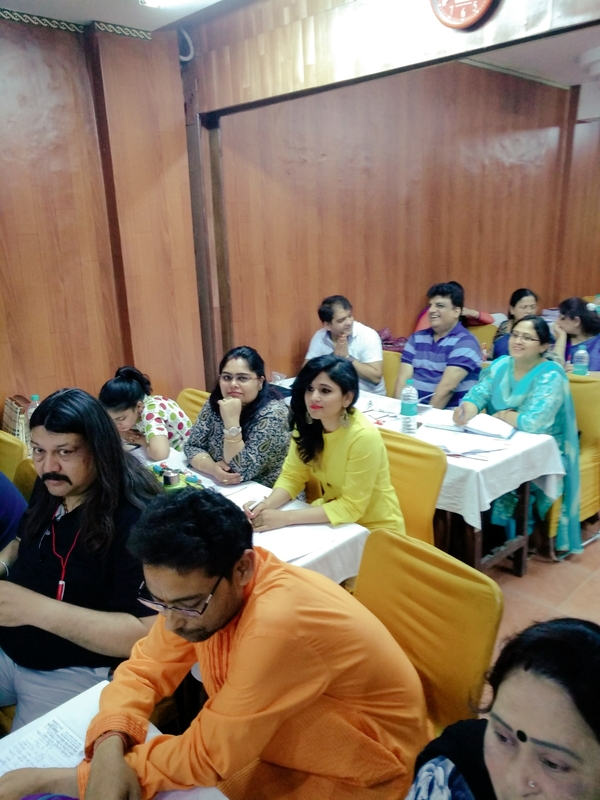 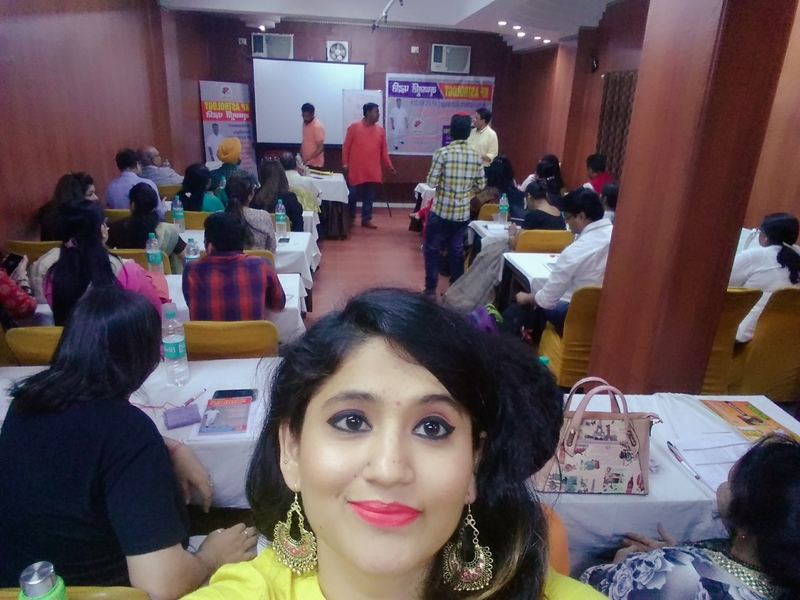 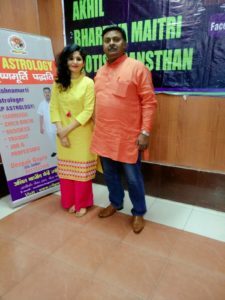 Kp Astrology Workshop on Health At Swiss International Hotel, Rajender nagar,New Delhi on 30/03/18. 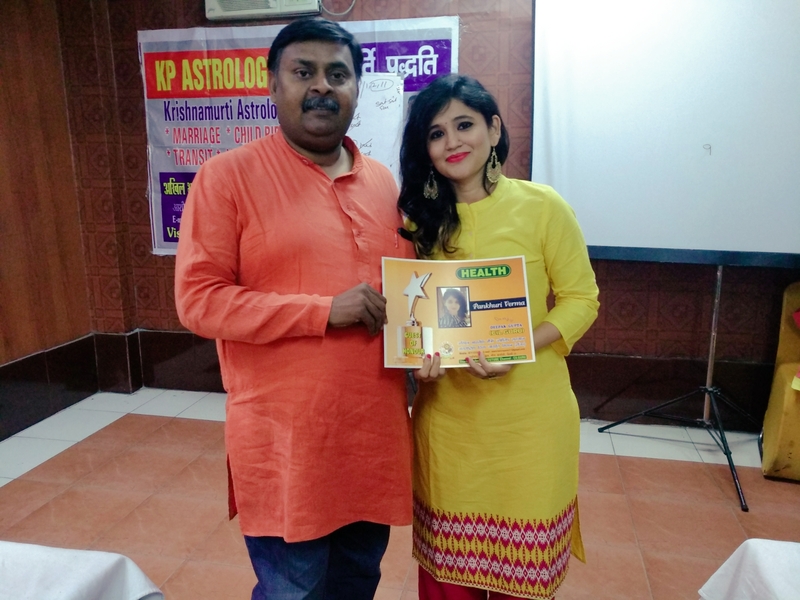 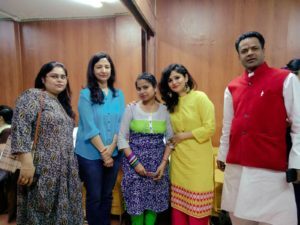 Memories of KP Astrology Workshop on Health..
With CIL Guru Deepak Gupta Sir. Members of kp astrology workshop. Sun 05° Taurus 44' 06"
Moon 28° Capricorn 19' 56"
Mercury 12° Aries 21' 19"
Venus 06° Aries 45' 36"
Mars 17° Gemini 05' 26"